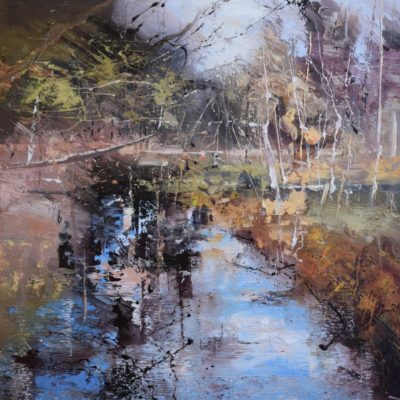 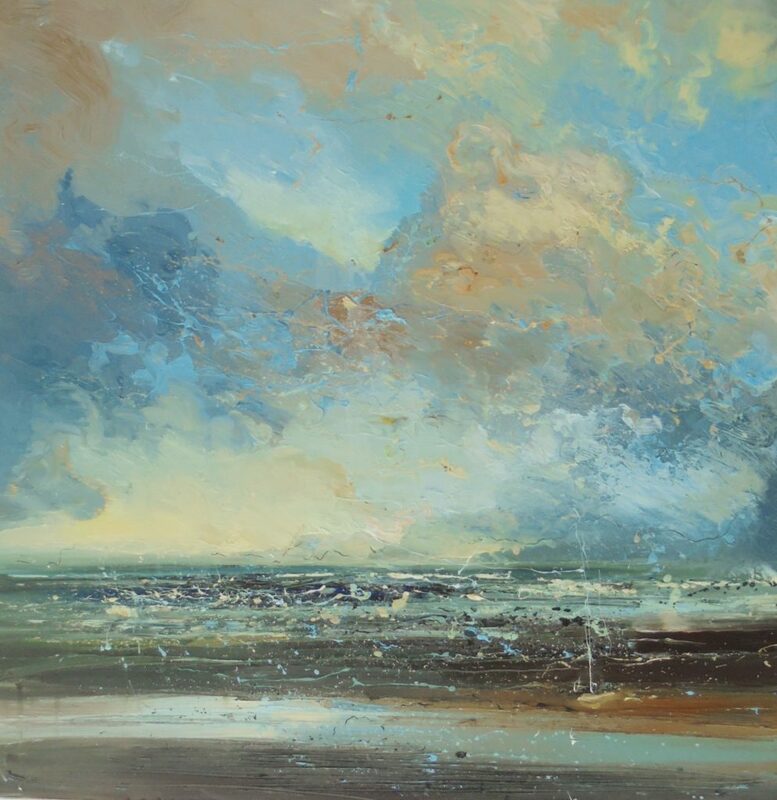 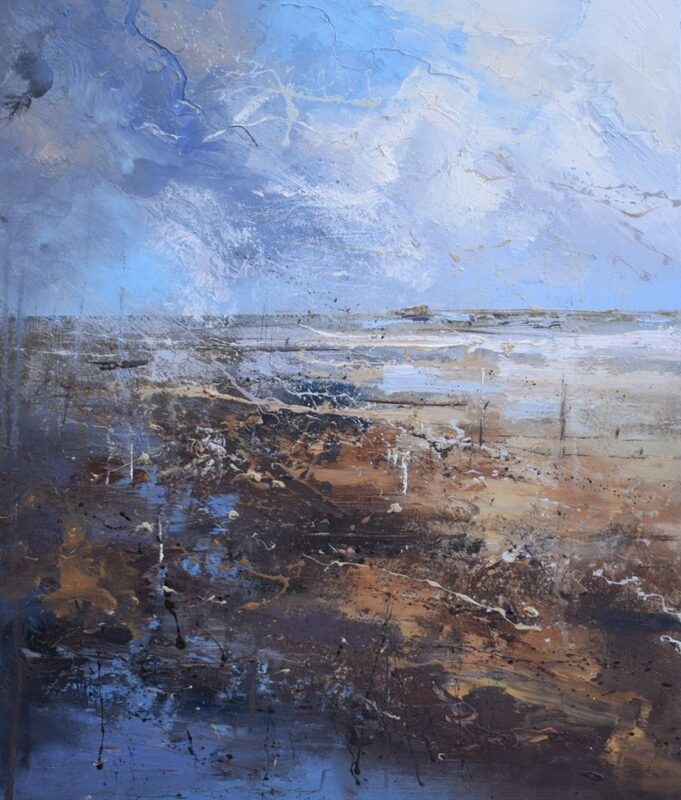 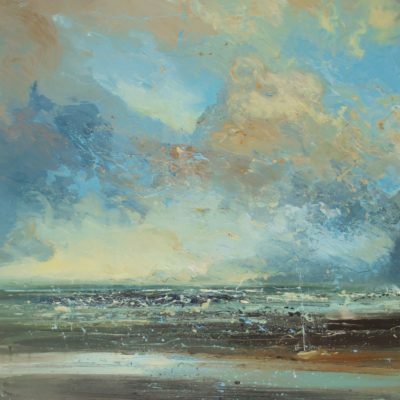 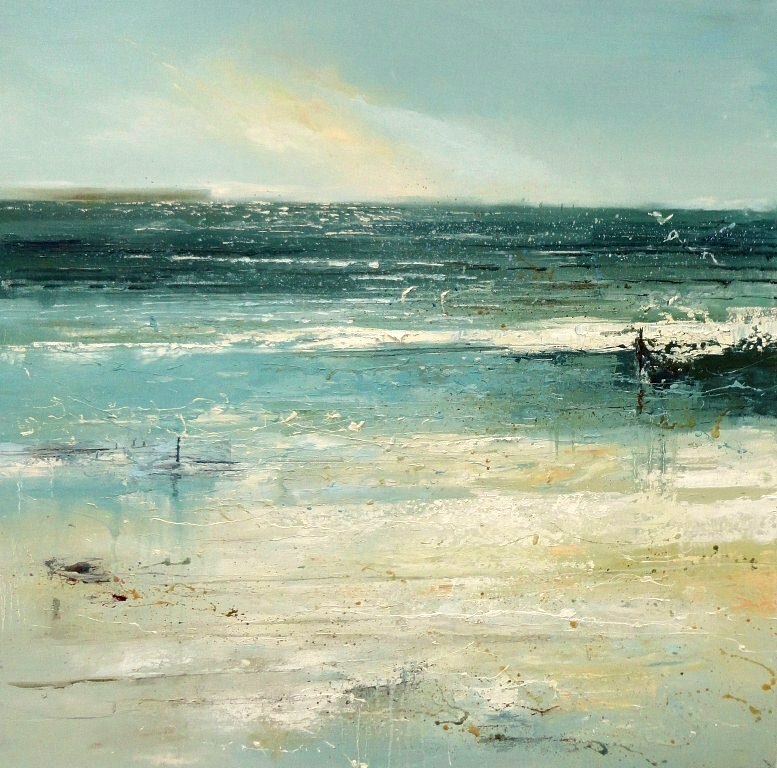 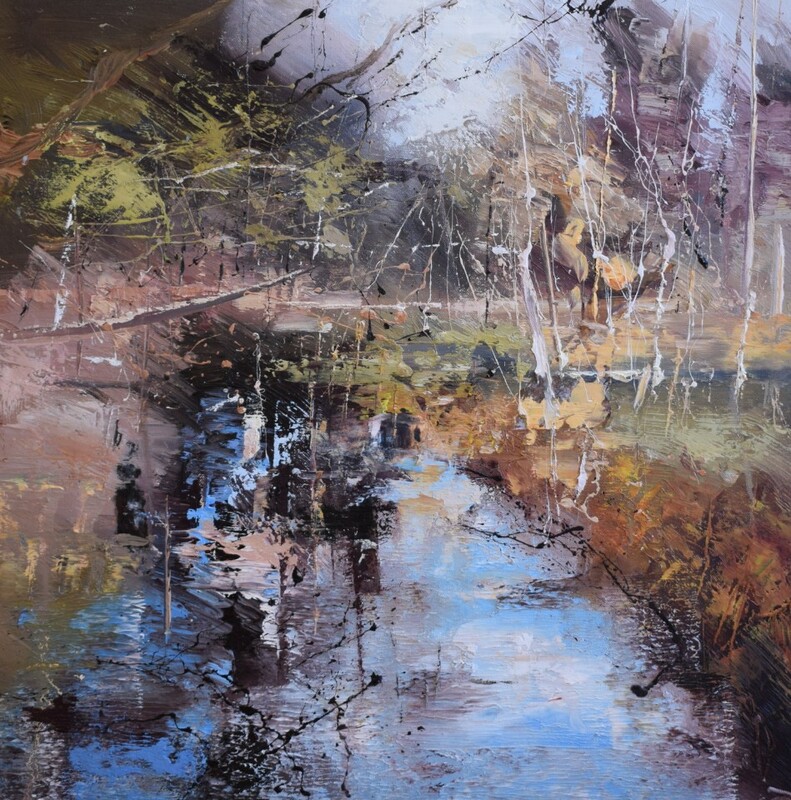 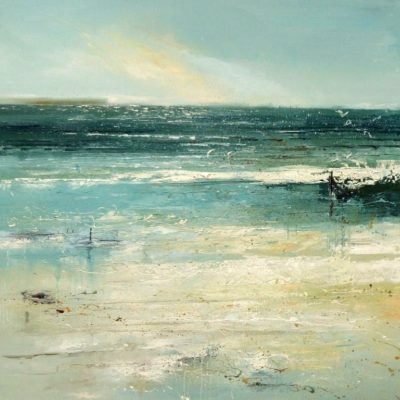 Claire was born in Wales and graduated with a Fine Art degree in painting at Lancashire University in 1989. 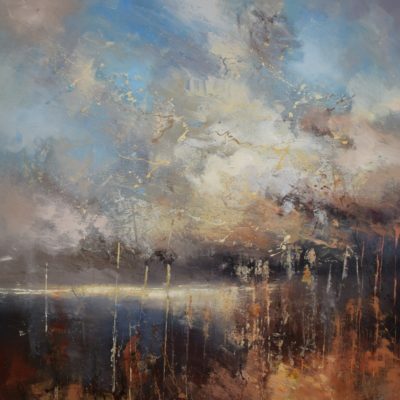 She trained as a lecturer in art and in 1999 while teaching in Durham, completed her masters degree in Fine Art at Northumbria University. 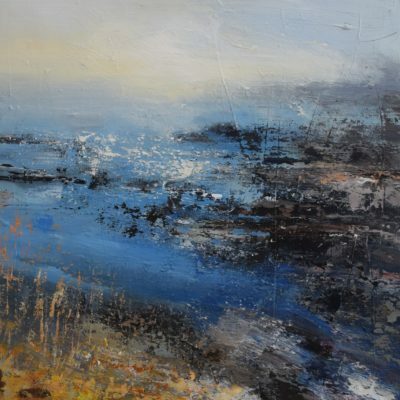 Until 2012 Claire Co-ordinated art courses at the Henley College in Oxford as well as exhibiting her own work. 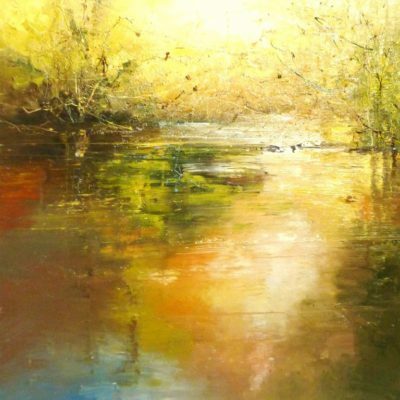 Due to rising demand for her paintings she became a full-time professional artist and set up a studio in the New Forest. 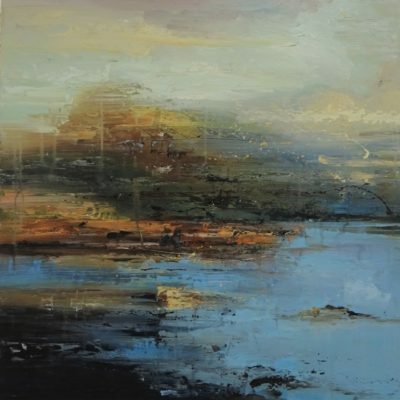 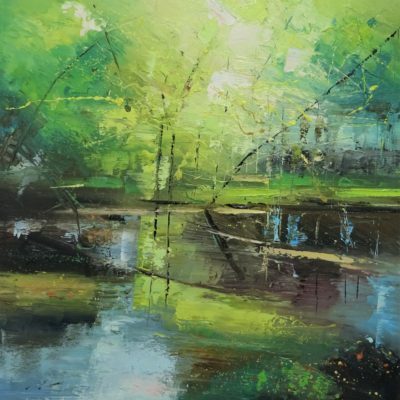 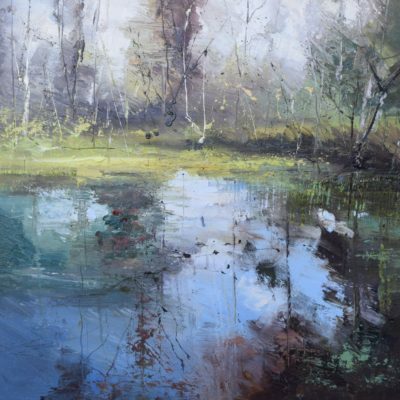 Claire exhibits widely and has enjoyed success in several prestigious art competitions. 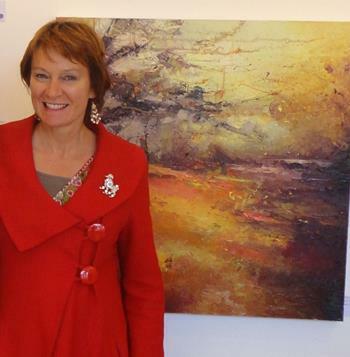 She also has paintings in the House of Lords permanent collection. 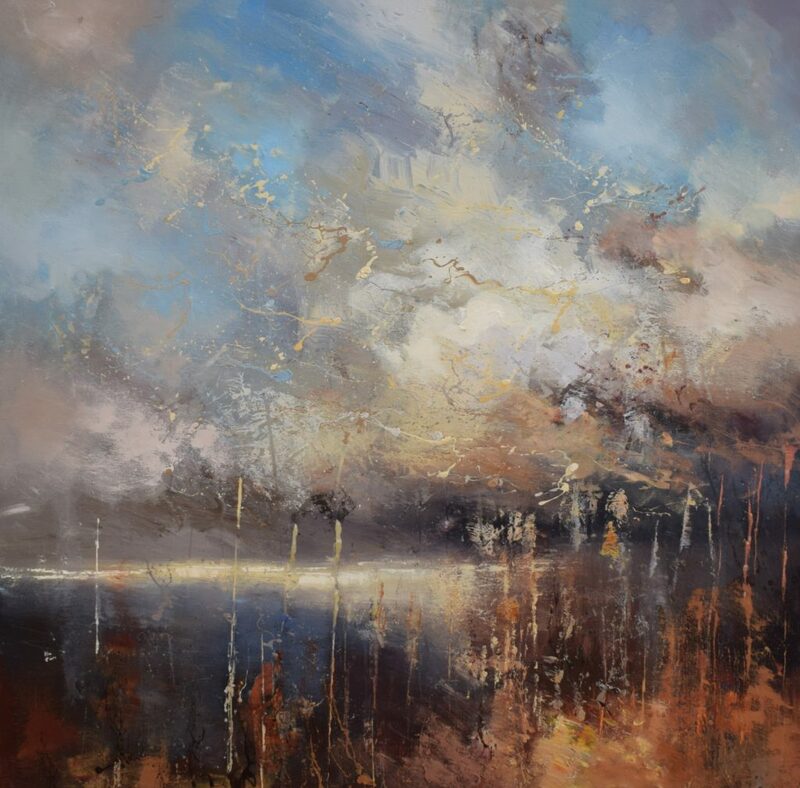 Those who love Claire’s work are absorbed into each landscape, finding that previously unseen details and suggestions emerge after careful contemplation. Often Claire’s style has been described as Turner meets Pollock due to her subtle, emotive use of colour and her spontaneous mark making. 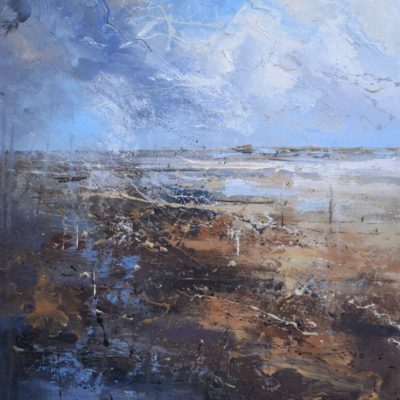 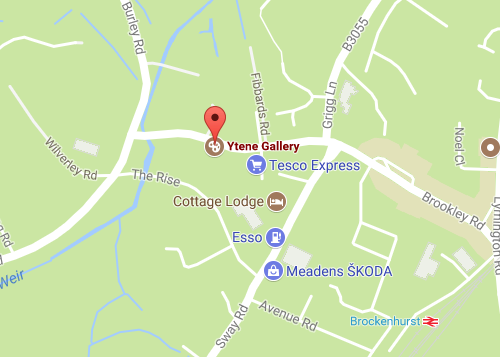 Ytene Gallery is delighted to have regular exhibitions of Claire’s work throughout the year.